Fanshawe Chorus London under the baton of David Holler presents the following performances for our 50th Anniversary celebrations. Please join us. 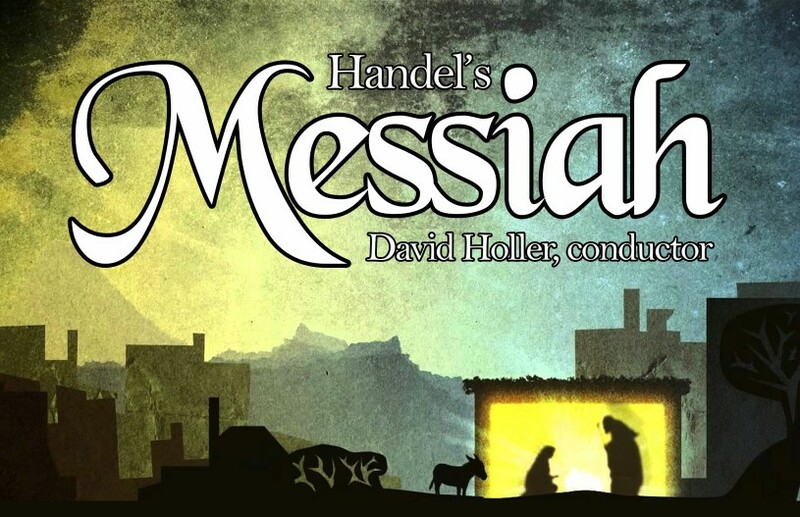 Join Fanshawe Chorus London, the Concert Players Orchestra and special guest soloists as they usher in the Christmas Season with the traditional Handel's MESSIAH. Dundas Centre United Church, 482 Dundas St. Celebrate the beauty of Canada's Four Seasons, her indigenous people and her talented musical composers. Join our community. We send out a monthly update and never spam.